Spring has sprung! 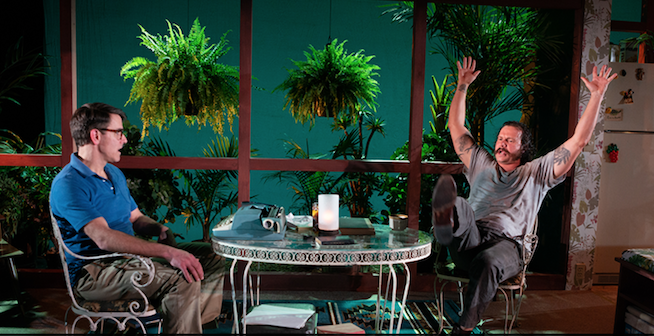 You know what that means…warmer weather, and flowers are blooming. 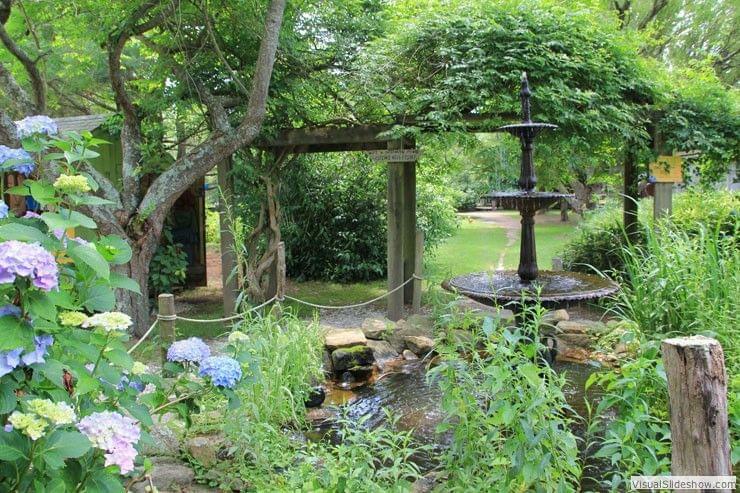 What a better way to spend your days off than to go and adventure around some of the most beautiful gardens in Rhode Island. Not only can you explore through the grounds of these stunning gardens, but you can also take some awesome pictures to add some spring to your Instagram. 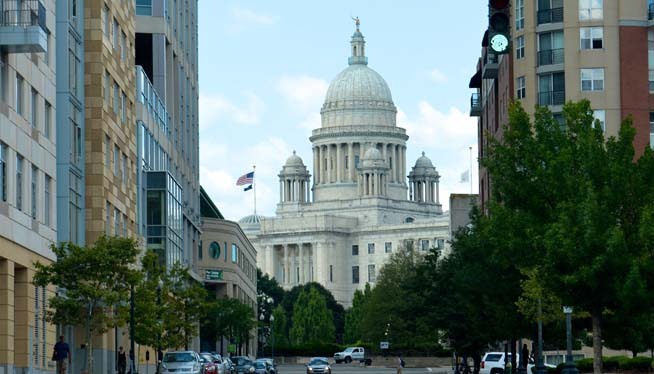 Check out my list of beautiful and Instagram worthy gardens in RI! 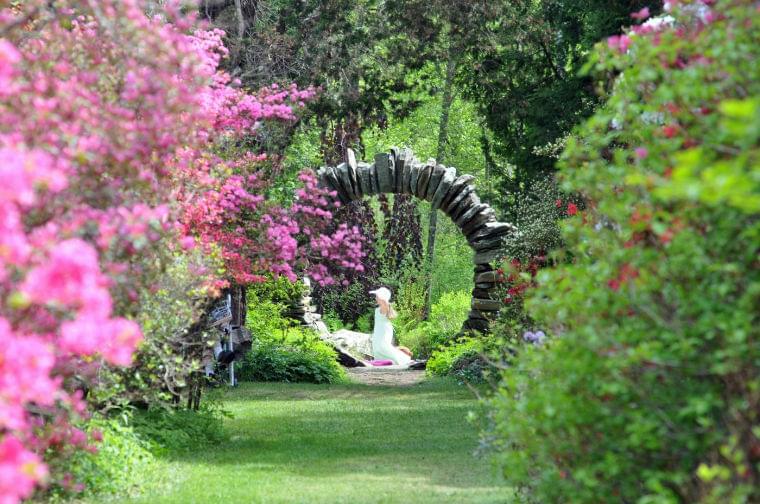 If you are looking for enchantment look no further than the gardens at the Blithewold Mansion. With 6 magical gardens to explore, you are guaranteed to fall in love with the outdoors, and take some incredible photos for your instagram. There is the Rose Garden, the North Garden, Idea Garden, Rock Garden, Water Garden and Pollinator Garden, each one bringing its own story, and magic. Spend the day enjoying the excitement of seeing your favorite animals in a stunning topiary garden. You will feel like you stepped into an animal wonderland. Pose with the giraffe, walk along the green bears, snapshot the elephant. 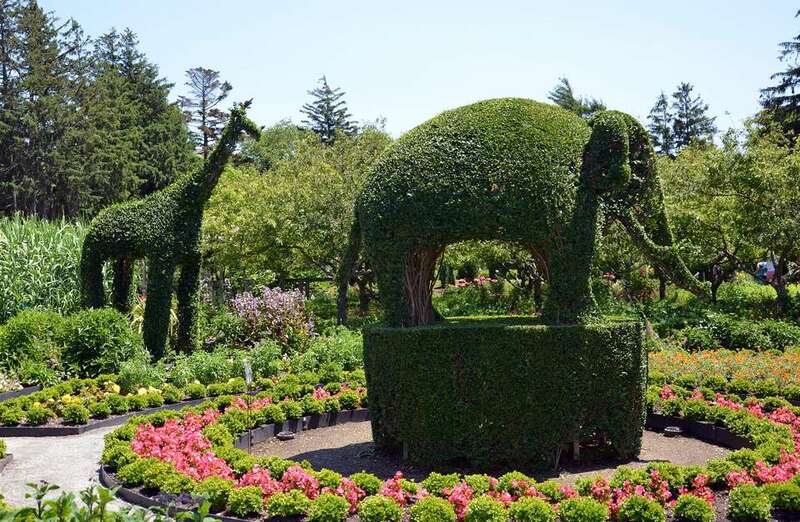 Get lost in the wonder that is the Green Animals Topiary Garden. If you want a taste of tropical, mixed with forestry and a bit of luminosity, there is nowhere else for you to go. This garden offers a lot, not just a perfect place to get that perfect photo, but it truly is a place to adventure outdoors and get lost in natural beauty. Travel through paths that have beds of moss on either side. Enter through doorways that lead you to different parts of the garden. Enjoy the stunning pop of color from gorgeous tulips and so much more, I could go on and on. What are you waiting for? Go! 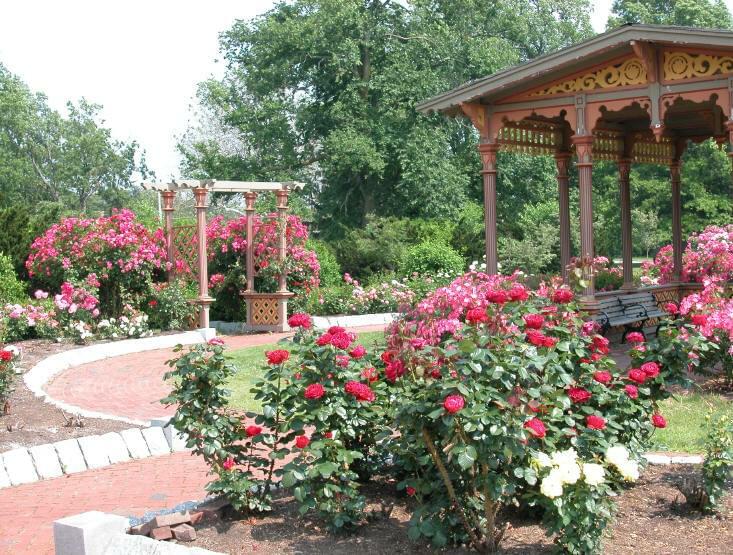 Come visit Roger Williams Park Victorian Rose Garden. The Rose Garden is filled with happy spring/summer colors where you can take some excellent photos. Walk along the brick pathway and take in the smell and sight of the flowers and stop for a picture to two. A lot of prom and couple photos are taken here due to its romantic feel, and look. Bring your cameras! There are so many pictures to be taken at the Kinney Azalea Gardens. This time of year it is a must to go and see the beautiful colors that enchant these gardens. 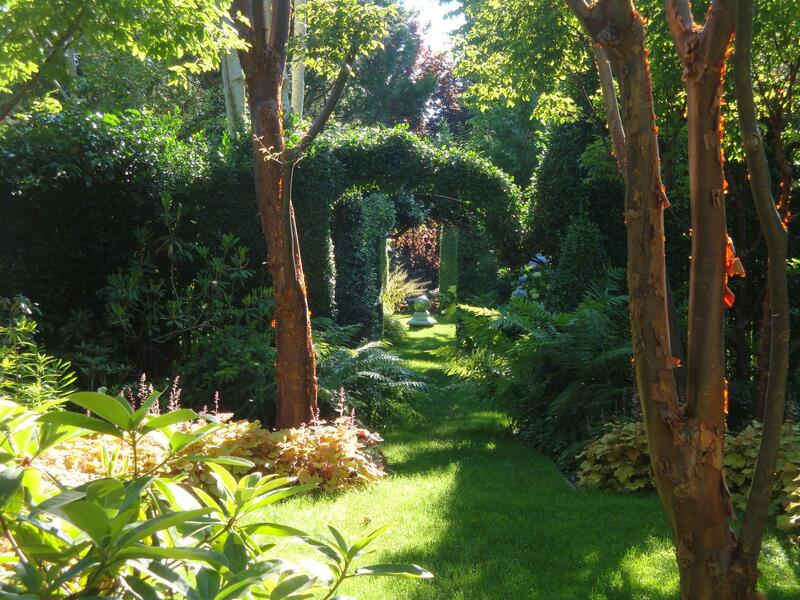 Enter into your garden utopia bring a friend and be ready to take some amazing photographs. The Fantastic Umbrella Factory is definitely a trip worth taking. The gardens are worth the trip alone, but there is so much more to do. There are animals to see, and shops to adventure through and a place to stop for food and sit outside. You can also get henna, and explore the grounds of the Umbrella Factory. Bring whomever, and you are certain to have a great time!